We are excited to continue serving you with compassionate and quality dental care. You can learn more about the move here. We are looking forward to seeing you at Forever Dental! Completed "Periodontal Surgery for the General Practitioner" at Loyola University. Averages 70 hours of continuing education annually. Demonstrated natural talents as a child: able to build finely detailed model cars and ships; able to troubleshoot and repair "almost anything" by taking it apart, diagnosing the problem and fixing it. Wanted to be a Dentist since age 12. 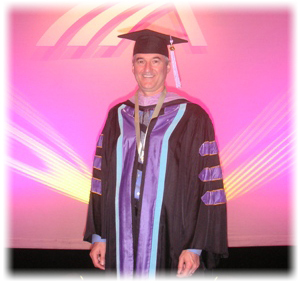 Dr. Frayn recently distinguished himself by earning the Fellowship Award from the Academy of General Dentistry. This was a 7 year process that required a minimum of 500 hours of advanced dental education and passing a rigorous 7 hour exam. The F.A.G.D. award is achieved by only about 8% of dentists. This demonstrates Dr. Frayn's commitment to providing his patients with the most up-to-date treatments. Dr. Frayn resides in Chicago with his wife, Colleen and 4 children. 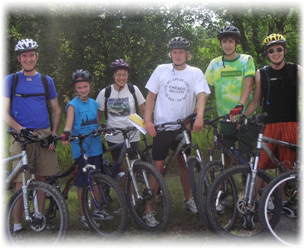 He enjoys bicycling, running, martial arts and hiking in the National Parks. 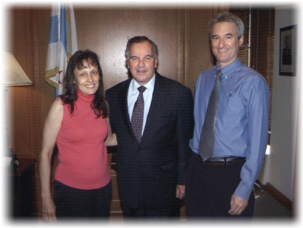 He is also active in his community and in 2006, He and his wife, Colleen, received the "Community Builder" award from Chicago Mayor Richard M. Daley. Copyright . 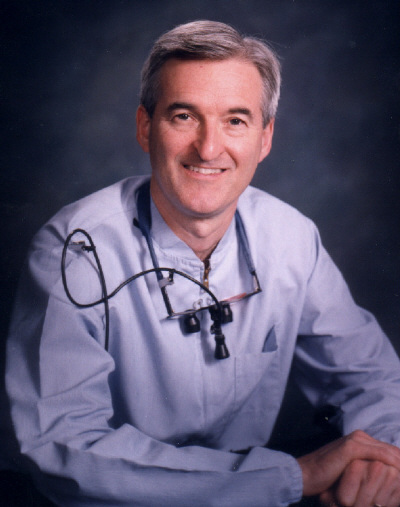 George R Frayn, DDS. All rights reserved.